Imagine a disease that affects over 900 individuals each year in the U.S. with most being teenagers. 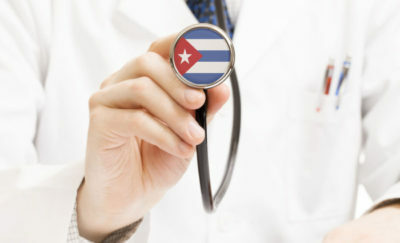 This same disease likewise has a five-year survival rate of roughly two-thirds. But despite all the medical advances, the last major treatment for this disorder was over thirty years ago. Osteosarcoma treatment typically involves surgery, chemotherapy, and radiation. These notably have many unwanted side effects, and osteosarcoma survival rates have been less than ideal with these approaches. But thanks to some bold businesses, that looks to be changing. The osteosarcoma treatment of tomorrow will likely look much different. Is precision medicine the answer to osteosarcoma? Experts think so. Multiple subtypes exist for osteosarcoma — the most common malignant bone tumor. With osteosarcoma, it is mostly the long bones in the body like the femur, tibia, and humerus that suffer from the disease. And because high bone growth rates are a risk factor, many individuals who develop osteosarcoma are teenagers. Because the tumors are so aggressive, traditional osteosarcoma treatments have involved intense cancer therapies. Chemotherapy and radiation are done in addition to the removal of the osteosarcoma bone lesion. Osteosarcoma metastasis, however, is already present 80 percent at diagnosis, which reduces the osteosarcoma survival rate significantly. This is why there is a need for new osteosarcoma treatments. Recently, late-stage biotechnology firm Advaxis announced a licensing agreement with OS Therapies for one of its new osteosarcoma treatments. OS Therapies, a scientific foundation, dedicates itself to finding new osteosarcoma treatments. Notable challenges exist, however. In osteosarcoma, the location is often problematic for surgical removal. Likewise, many are resistant to chemotherapy and have a high rate of recurrence. However, OS Therapies has identified several new potential targets that utilize precision medicine techniques. 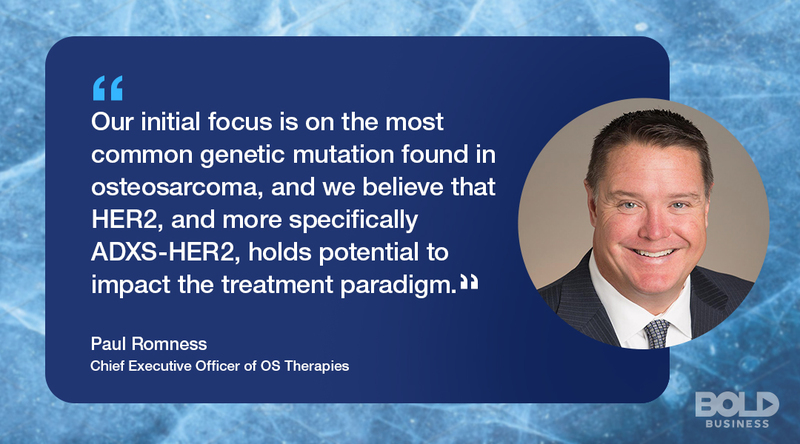 The newly licensed osteosarcoma treatment for clinical trials is ADXS-HER2. This treatment is a neoantigen treatment that targets the most common genetic mutation in osteosarcoma. In fact, roughly half of all osteosarcoma patients have this genetic biomarker. If ADXS-HER2 is effective as a new osteosarcoma treatment, the impact could be substantial. But this is not the only genetic target OS Therapies has identified to improve osteosarcoma survival rates. Their bold efforts have identified three other genetic markers for which osteosarcoma treatments may be effective. The treatment paradigm for osteosarcoma is changing with OS Therapies. Knowledge and passion fuel OS Therapies. It was founded in 2011 by parents and friends of individuals with osteosarcoma concerned about the lack of progress. Its unique funding model has since used public, non-profit and private strategies to pursue its mission to find more effective osteosarcoma treatments. Its advisory and executive board reflect a who’s who in the field. Paul Romness was formerly with Johnson & Johnson, Amgen, and Boehringer Ingelheim. Other notable professionals on the panel include internationally renowned veterans in the biopharmaceutical and osteosarcoma treatment areas. It is the commitment of these individuals that have led to these new genetic marker discoveries in osteosarcoma treatments. While OS Therapies is exploring precision medicine for osteosarcoma treatments, they are not alone. Antlanthera, based in France, is also seeking to improve osteosarcoma survival rates through new creative techniques. Antlanthera is developing bisphosphonates linked to chemotherapy-type agents as novel osteosarcoma treatments. 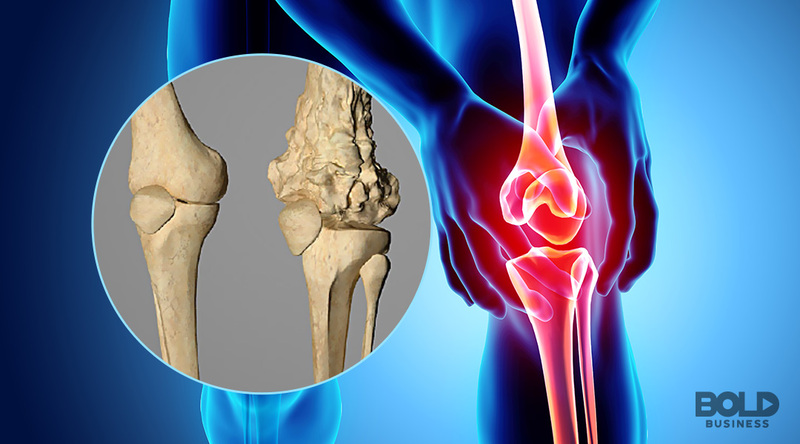 Bisphosphonates are often in use for osteoporosis, and thus, they migrate to bone areas. Bone tumor environments, however, have a different pH, which breaks the links between the bisphosphonates and the drugs. As a result, the toxic drug is only active once it reaches this osteosarcoma region. Not only may this reduce side effects, but it may also markedly improve osteosarcoma survival rates. OS Therapies leads the way in searching for osteosarcoma treatment. 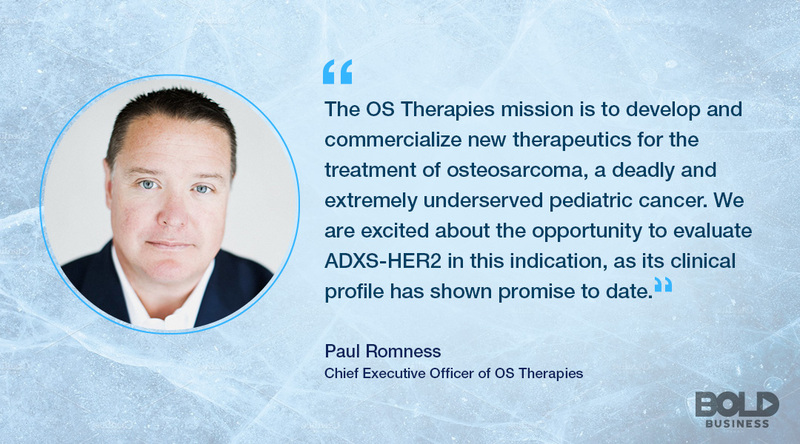 Both OS Therapies and Advaxis, as well as Antlanthera, will be conducting clinical trials of their new osteosarcoma treatments in 2019. Therefore, depending on the outcomes of these trials, advancements into later stage trials could be pursued as quickly. In the past, conditions like osteosarcoma offer traditional biopharmaceutical companies little financial incentives for new developments. The high cost of development and a small number of patients contribute to the lack of osteosarcoma treatment development in decades. However, newer approaches have broader treatment potential beyond osteosarcoma treatment. 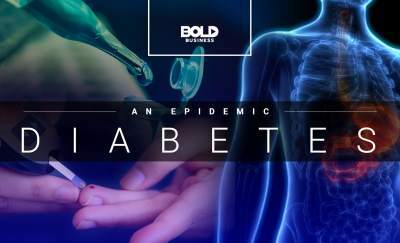 Bold businesses recognizing this are embracing the challenge while addressing some of the most underserved health disorders in the world.